So I was sitting in my house yesterday flicking through YouTube. You do the standard pick a song you want to hear (in my case it was “Chasing Cars” by Snow Patrol) but then you’re too lazy to think for yourself and pick another song, so you use the side bar and see what suggestions it throws at you. This is where I discovered one of the greatest one hit wonders to ever grace our music charts. This song fills the listener/s with pure adrenaline. I think one of its key attributes is the count-in at the start. It sets the tone and just like many other songs I will look at in this piece, it stands the test of that ticking clock. Then came the waterfall of one hit wonders both from the sidebar and from the dark corners of my brain. Straight away the next tune that came to mind was the majestically beautiful, cute and powerfully uplifting “JCB Song”. The Irish can also produced a one hit wonder when they want and none more beautiful and powerful than Jamie Lawson’s “Wasn’t Expecting That”. This guy was found by the “Ian Dempsey Breakfast Show” on Today Fm. The video from his performance on that show went viral and took over the airwaves for months after. The video I am linking below is not the original video from the Today Fm studios but an elegant mixture of the footage from “Up” the Dreamworks classic and the of course what could be Ireland’s best one hit wonder. Now who remembers this? I’m sure many people do. It’s still (as many of these one hit wonders are) a party favourite. Whether it be played by a DJ or someone picks up the guitar (usually me) and plays it with a chorus of voices behind them, this song will never be uncool. This band captured hearts with its lyrically immaculate pop/rock song. This 2001 (bet you feel old now) belter was from back in the days when stalking was obviously romantic unlike today. 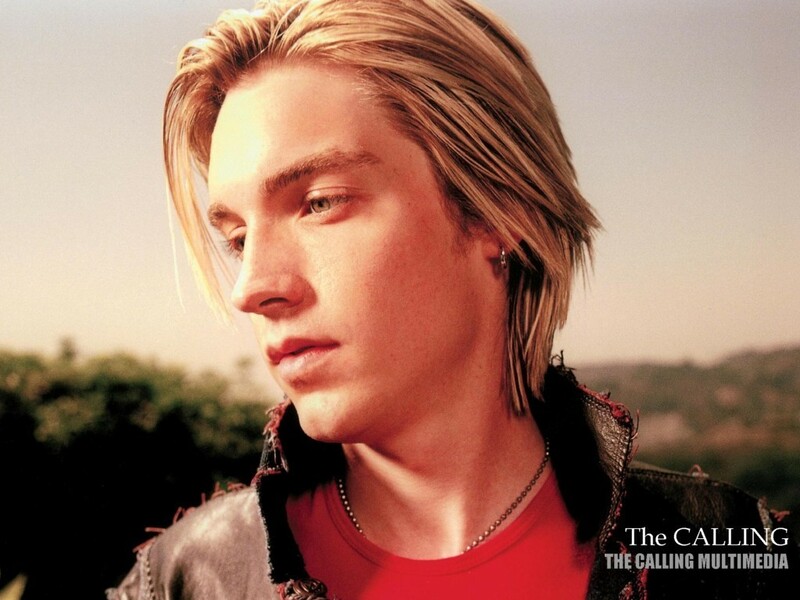 I’m nearly certain many of the women swooned over the lead singer as well with his Nick Carter (Backstreet Boys) style of hair which was all the craze back in the early noughties. I hope you have a had a look and said “Oh thank you Killian for reintroducing me to these songs.” If so, drop a comment and of course express your love for me and maybe throw in a one hit wonder which you really loved.